Ventilation is very important for computer servers, keeping them cool and performing at maximum efficiency. 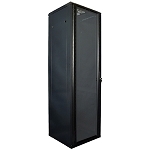 In addition, a server should be kept protected in a structure to keep dust and foreign particles away from the machinery. Vericom Cabling and Communication Solutions has taken both of these ideas and turned them into Enhanced Ventilation Network Cabinets to store electrical equipment and computer systems. Constructed from fully-welded, powder-coated cold rolled steel these network containers will hold up to 1760lbs and support 19-inch EIA equipment. 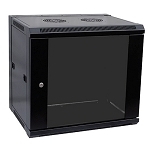 Engineered for optimum airflow, Vericom network cabinets offer 42 and 47 RMU. While setting up these ventilation devices, you can customize them to fit your needs; each cabinet has four adjustable feet, removable side panels to give quick access to equipment, and reversible right or left handed doors. Inside, there is a two RMU filler panel and a four-fan unit to provide optimum air-flow to the systems stored. 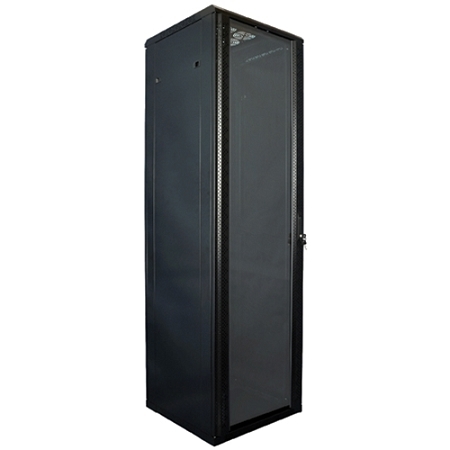 Enhanced Ventilation Network Cabinets from Vericom are a great solution for keeping servers running at their best.